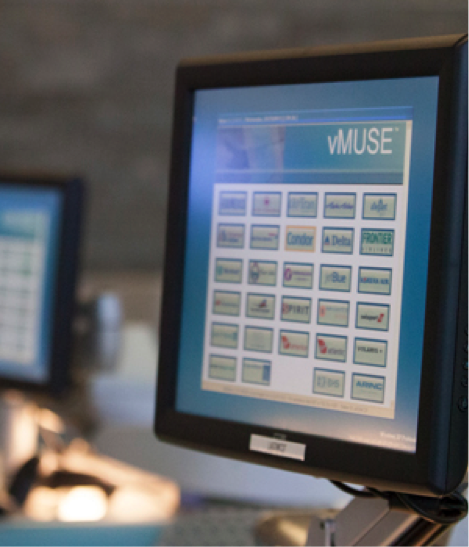 It has been announced that Korea Airports Corporation (KAC) has selected Rockwell Collins’ ARINC vMUSE™ common use passenger processing solution (CUPPS) for all 14 of its South Korean domestic airports. Enjoying a period of significant growth over the last five years, South Korea’s aviation industry has developed a requirement for the expansion of infrastructure to increase efficiency, optimise resources, and enable smooth processing of passengers and flight operations. To meet this requirement, KAC has chosen to expand its current implementation of Rockwell Collins’ ARINC vMUSE at three international airports to encompass all its domestic airports nationally. During 2016, KAC airports operated around 380,000 domestic flights, handling 62 million passengers. Average annual increases over five years amount to 6.7% flights and 14.2% passengers, with additional new airlines and air routes. “Over the past 10 years, low-cost carriers (LCCs) have increasingly become an important part of South Korea’s aviation market,” said Christopher Forrest, vice president of Airport Systems for Rockwell Collins. In addition, Rockwell Collins’ ARINC GLOBALinkSM is being utilised by major low-cost carriers in the region to improve aircraft communications and information exchanges with airline DCS and ground handling crews.